Kyle Massey Net Worth and salary: Kyle Massey is an American actor, dancer, singer, comedian, rapper, and magician who has a net worth of $3 million dollars. 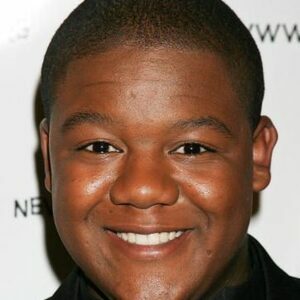 Kyle Massey was born on August 28, 1991 in Atlanta, Georgia. 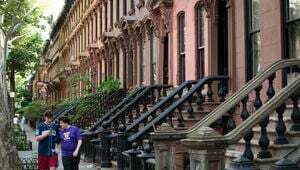 He is perhaps best known for starring in the Disney Channel sitcoms "That's So Raven" and its spin-off "Cory in the House", in which he played Cory Baxter. He sang the theme song for "Cory in the House". The show was cancelled after its second season. Massey starred in the Disney Channel Original Movie "Life Is Ruff". Massey has released several rap songs for Walt Disney Records and Hollywood Records. He appeared on the "Disney Channel Holiday" soundtrack and the "Shaggy Dog" soundtrack where he performed "Who Let The Dog Out" He provided the voice of Milo in the Disney animated series "Fish Hooks" and was the runner-up on the 11th season of ABC's "Dancing with the Stars". Massey also played a role in the PBS children's educational series, "The Electric Company". Massey made his Broadway debut as John Caviness in the new musical "Holler If Ya Hear Me", the new musical inspired by the lyrics of Tupac Shakur. Massey is the brother of actor Christopher Massey, who played Michael Barret in the television series "Zoey 101". In March 2019 Kyle Massey was sued for allegedly sending sexually explicit material to a 13-year-old.